Our bed and breakfast in east Tennessee provides guest accommodations conveniently located for your vacation in the Smoky Mountains. Use the inn as your home base while you explore Gatlinburg, Pigeon Forge, and Knoxville, TN, as well as Asheville, North Carolina. 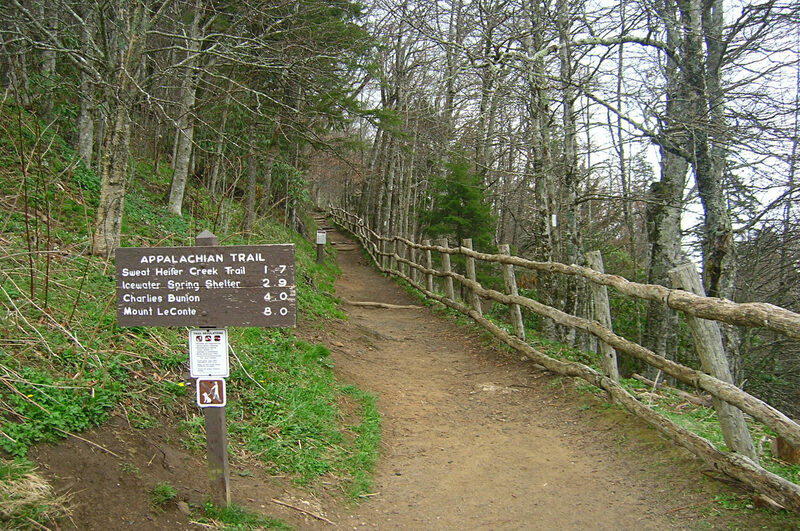 Local attractions include the Great Smoky Mountains National Park, Dollywood, Dixie Stampede, and more. Enjoy the great outdoors while hiking, horseback riding, and whitewater rafting. There truly is something for everyone to enjoy during your stay at Creekwalk Inn at Whisperwood Farm. Proceed west on I-40. Take Exit 440. Follow signs to Cosby and Gatlinburg. We are 3 miles from the exit on 321 just after Janice’s Restaurant. Turn right at Whisperwood sign. Go to first drive on right, turn in to farm. From I-81 & I-40 split in Tennessee. When I-81 joins I-40, turn east on I-40. Follow 32 south past Wal-Mart about 5.5 miles. Join 321 south going toward Gatlinburg. Turn right at Whisperwood sign on 321 after Janice’s Restaurant. From Knoxville Tennessee, I-40, heading east. From Wildflower Mountain Rentals Office in Sevierville Tennessee. To avoid traffic: Take 441 north back to Sevierville. Turn right on 411 toward Newport. Follow 411 to end (about 17 miles) at 432 exit of I-40. Get on I-40 going east to 435 exit. (3 miles). Go right on 32/321 (south) 5.5 miles to 321 jog. Turn right at Whisperwood sign just after Janice’s Restaurant. Take 321 leaving Gatlinburg going north on 321 past Cobbly Knob to a “T” at Cosby Post Office. Follow approximately 6 miles to Sonoco Station on left. Whisperwood Farm is on the left.